Just as we need protection, our skin needs care as well. The kind of care that our skin needs is determined by the type of skin we have. 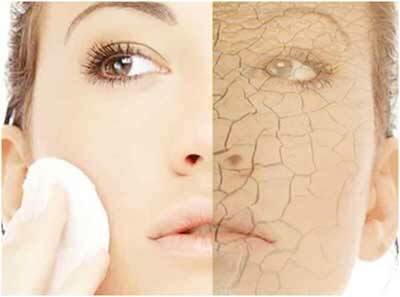 There are four types of skin-normal, oily, dry and sensitive and each type of skin has its own complications. Having a dry skin means experiencing tightness due to lack of moisture and a need for a proper lubricant to rehydrate it. Many home remedies can help improve your dry flaky skin on face. Moisture forms a protective layer on the skin keeping it safe by keeping it hydrated. 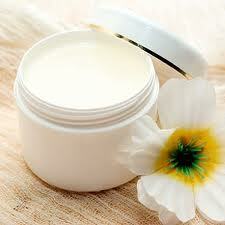 Thicker moisturizers, such as OTC brands Eucerin and CetaphilOils, work best. 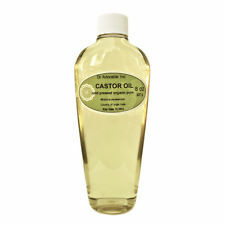 Oils such as bay oil, tend to be better at trapping the water on your skin than the various moisturizing creams available. Winter is not a friend to dry skin. The heating in homes evaporate the water from the air, which makes the air very dry. Humidifiers come in useful at a time like this by adding moisture to the air, and thus benefiting your dry skin. Either humidify the whole room or get a portable humidifier. The characteristics of the olive oil and egg yolk makes their amalgamation a must have for those who have dry skin. Olive oil is one of the key secret ingredients used in practices of taking care of flaky dry skin. 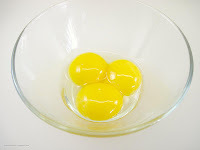 It is a popular natural antioxidant enriched with vitamin E and K that works wonders when a teaspoon of it is combined with two egg yolks and whipped together to obtain a stable consistency. The egg yolks have vitamin A that controls the shedding of the skin and make it soft and smooth. For better results, add a few drops of lime juice and rose water. Coconut oil makes the skin feel softer and removes its previous scaly characteristic by moistening it in a natural way. 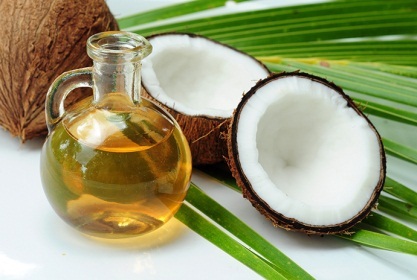 Coconut oil has sufficient amounts of fatty acid that make up for any loss of moisture from the skin. It works best when left on for an entire night. Apply proper amount before going to sleep and wash it off in the morning; do this every night. An exfoliating scrub made by concocting lemon juice and sugar leaves your skin soft and glowing. With a circular massage of the skin with this beauty scrub, rough spots on the face become even. The vitamins C in the lemons is a good astringent that lightens the skin tone, removes patches on the skin and encourages cell growth. 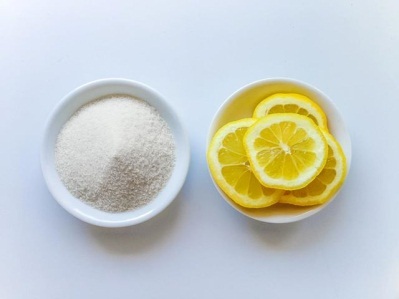 Mix a teaspoon of sugar and mix it with juice of half a lemon, use cotton balls to scrub all over the face. Put a jar of it on your nightstand and apply it regularly. Avocado and honey combine their qualities of being a good source of sterolin and humectants to treat the misery brought on by having a dry skin. A mask is prepared using mashed avocados and honey for problematic dry areas. 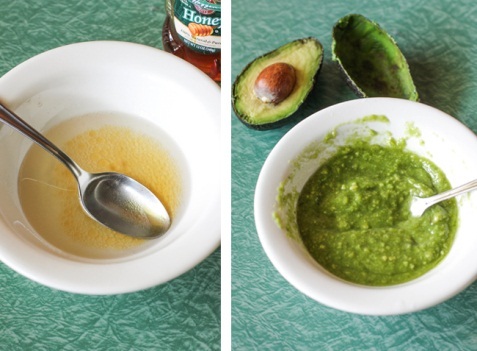 Just mix a half cup of honey with half a mashed avocado, leave the mixture on for 15 minutes, then rinse off. 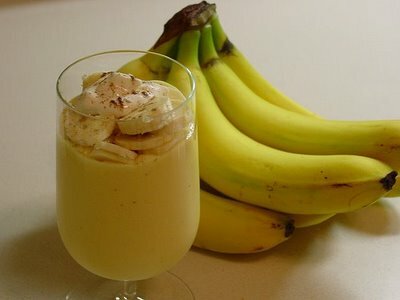 Banana and yogurt are nature’s gift to those who are exhausted looking after their skin by spending almost half of their income buying all kinds of cosmetic products. The mixture not only moisturizes the skin, but also exfoliates dead cells. A face pack is prepared using mashed bananas with yogurt to form a paste. Apply this paste on the dry patches for half an hour and then rinse off with warm water. Almond oil is an excellent source of vitamin E and it is the best emollient and lubricator for scorched skin. 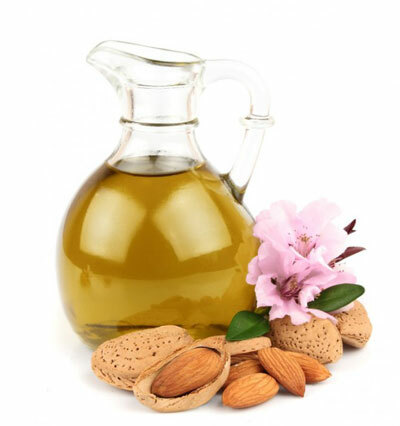 Almond oil is non-greasy oil that readily gets absorbed in the skin. Even using it in small amounts on the face can help moisten the skin and helps in repairing and restoring the protective barrier in its original shape. Gently massage almond oil onto your face for 3-5 minutes, then leave it on for 10 minutes before rinsing off with warm water. A word of caution to those who are allergic to nuts; although almond oil is famous for its anti-inflammatory action it is not intended for people who are allergic to nuts. Any application of almond oil would only aggravate the condition leaving the skin in an even worse state. For years, people have used petroleum jelly and glycerine oil to pamper their skin. They are the perfect duo to slough away the flaking skin and prepare a softer smooth surface. A mixture of the two is the perfect panacea for all kinds of skin conditions that are a consequence of dry skin. 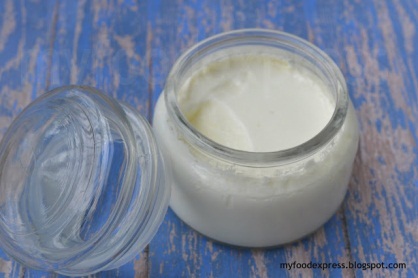 Use equal amounts to make a mixture, and then apply to your dry skin. What Causes Rashes Around Eyes? How Long Will It Take to Heal from Shingles? What Causes Neck Lump on the Left Side?